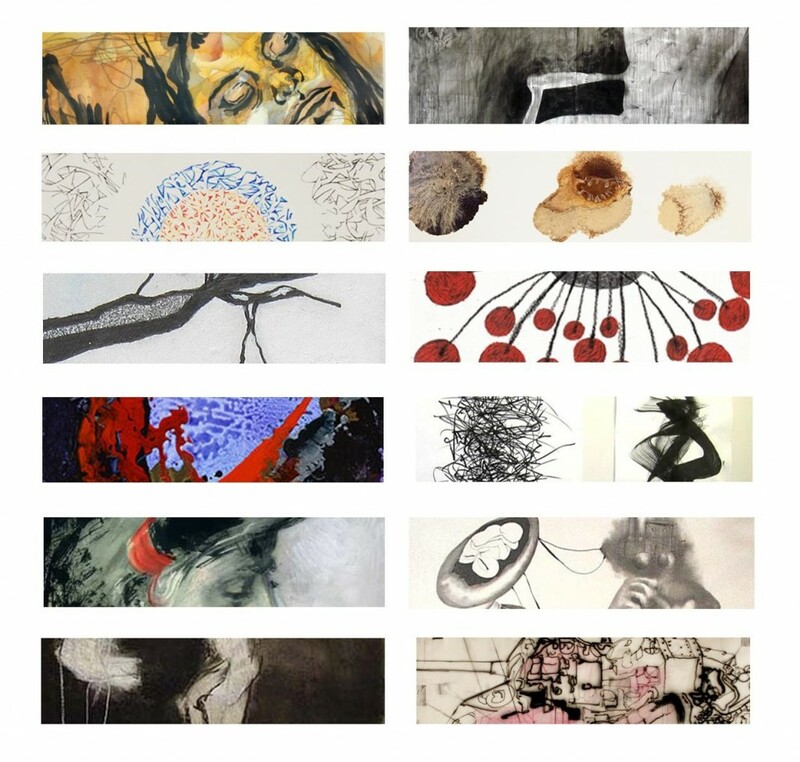 Chastain Arts Center is pleased to announce The Drawing Experiment, an exhibition curated by Karen Comer Lowe. This exhibition examines the immediacy of drawing and varied approaches to the use of line within a composition. The works are site specific and temporary. For two and a half weeks, artists were invited to create a drawing onsite, directly onto the walls, in dry media. Participating artists include Georgia based artists Jessica Caldas, Elyse Defoor, William Downs, Jessica Scott Felder, Angus Galloway, Benjamin Jones, Marie Mathews, Julio Mejia, Yanique Norman, Joe Peragine, Kellie Romany and Karl Kroeppler. These artists represent the full range of diverse perspectives within the contemporary art practice. Visit the Chastain Arts Center Gallery July 17 through September 12 to see The Drawing Experiment. The event is free and open to the public from 6:00 to 9:00 PM. Please call 404-252-2927 for more information or contact chastainarts@atlantaga.gov.